Vishal works with the Urban Innovation team as a Senior Project Associate. He leads the open data effort and works at the nexus of transit agencies, entrepreneurs and investors. He studies how relevant and methodical access to information can increase transport efficiencies and improve mobility experiences in urban centers. In the past, Vishal has worked in improving accuracy of banking services by implementing tailored IT solutions. He also has worked extensively in the sustainability and led the Tech & Innovation team in Smart Cities, Energy and Urban Transport where he studied new innovations that improve resource utilisation and created use cases for their application in India. 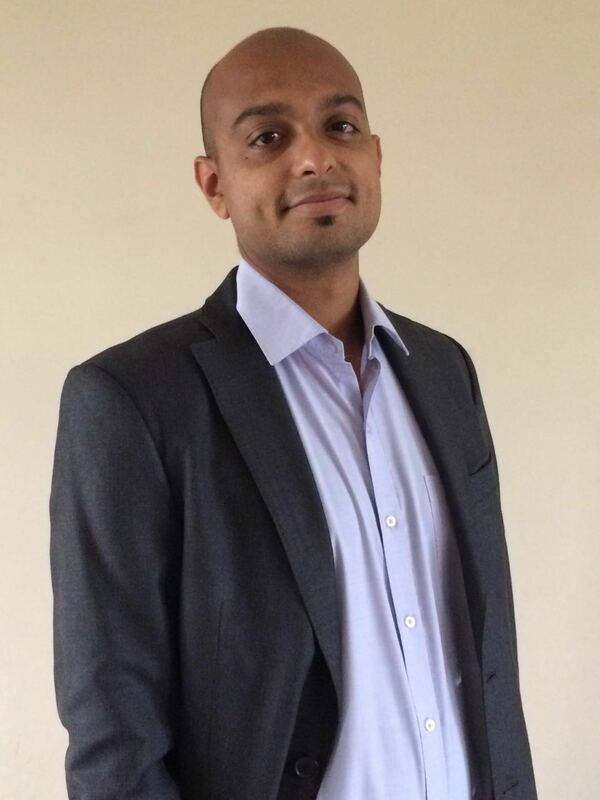 Vishal is an Engineer by training in the discipline of Computer Science and holds an MBA degree from EDHEC University in France. Vishal lives in Mumbai, India and likes coffee, travelling and reading.